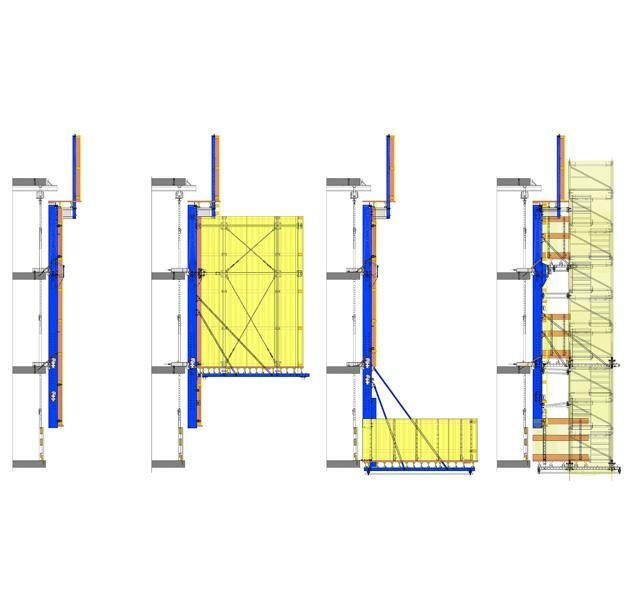 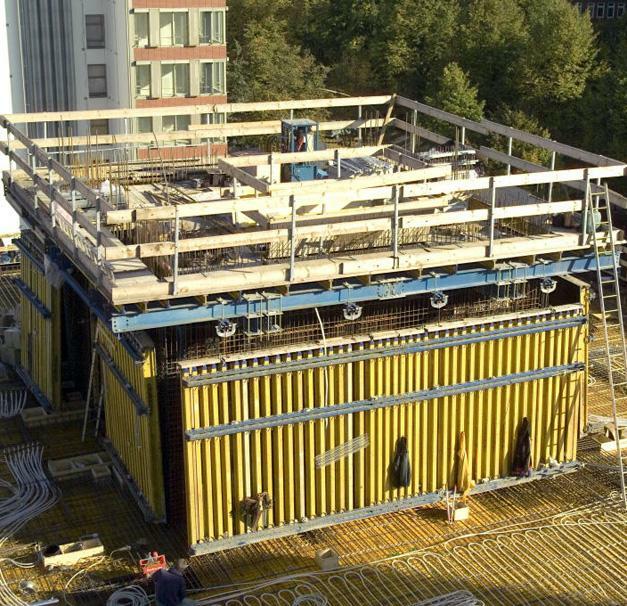 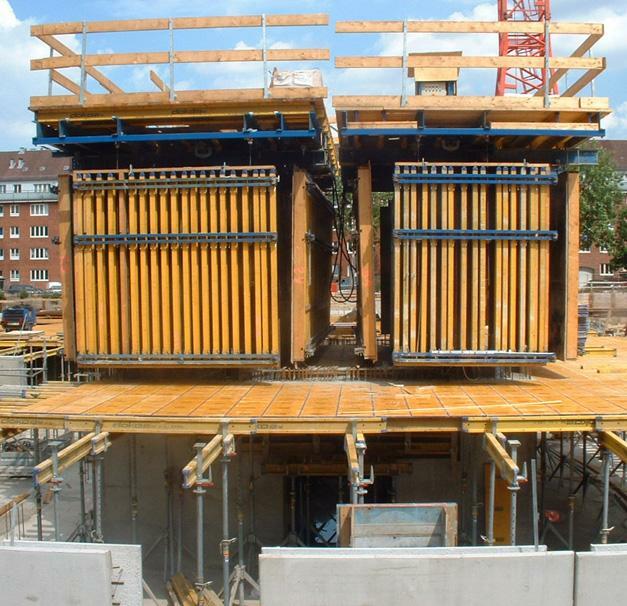 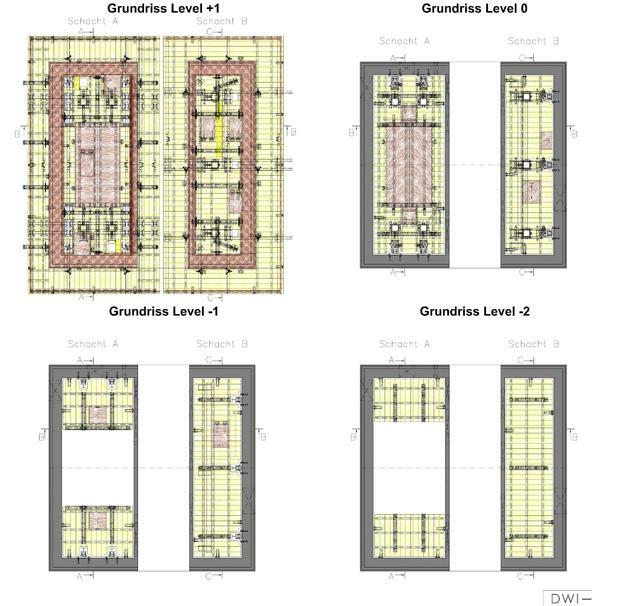 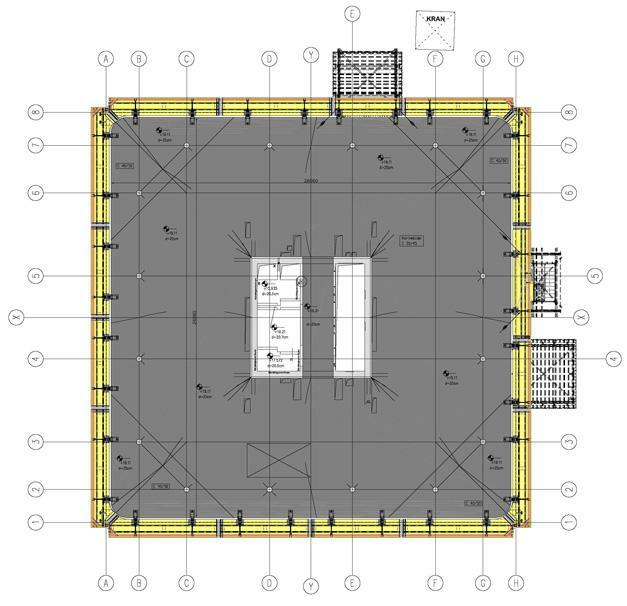 For efficient construction progress, the wall formwork in the structure core was jumped using SKE100 automatic climbers. 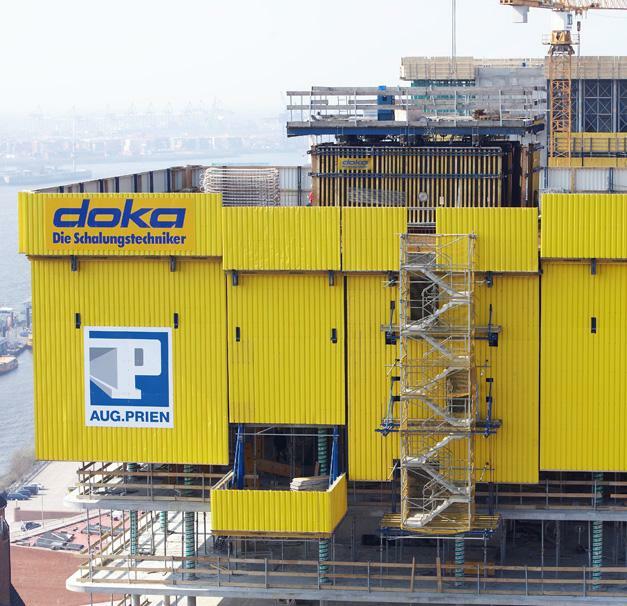 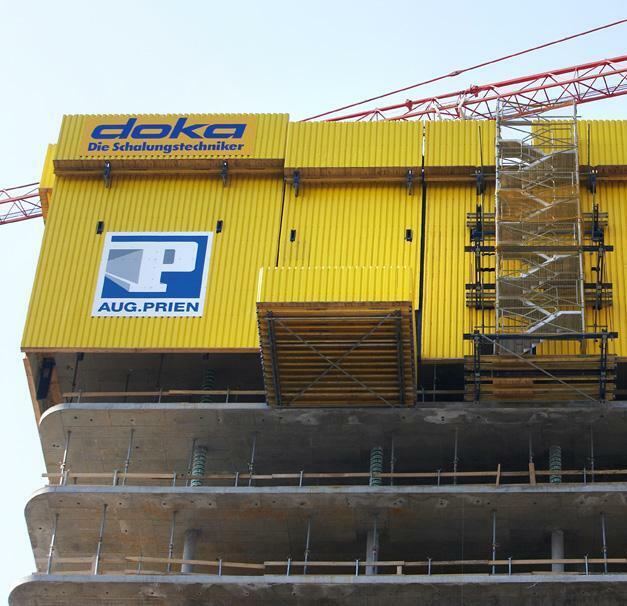 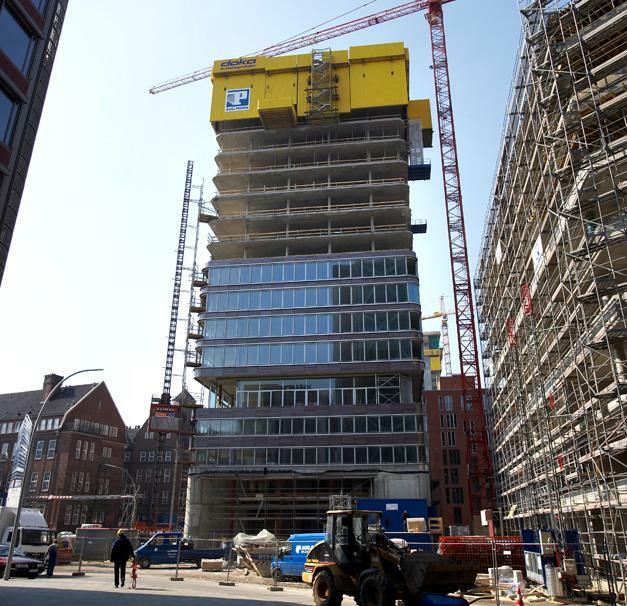 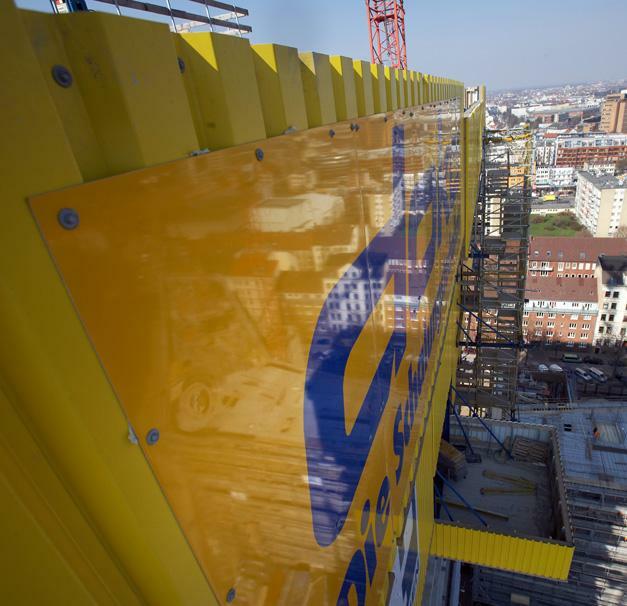 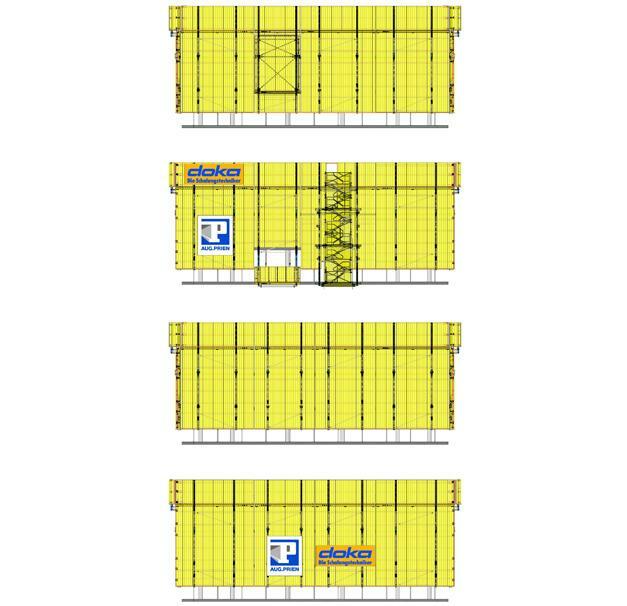 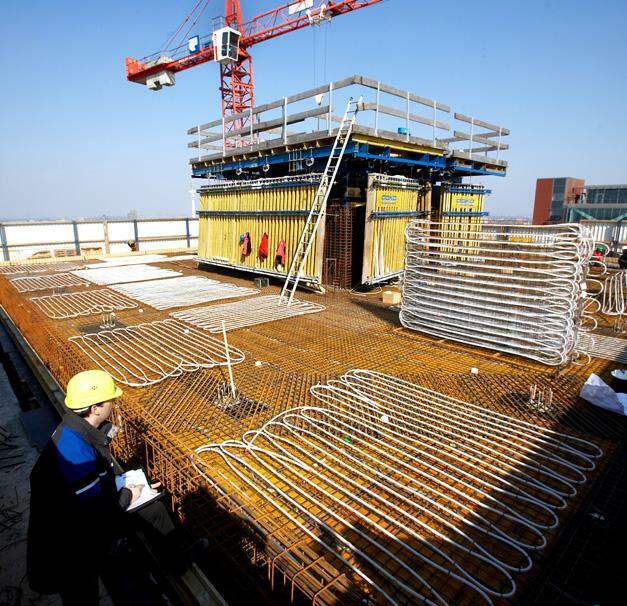 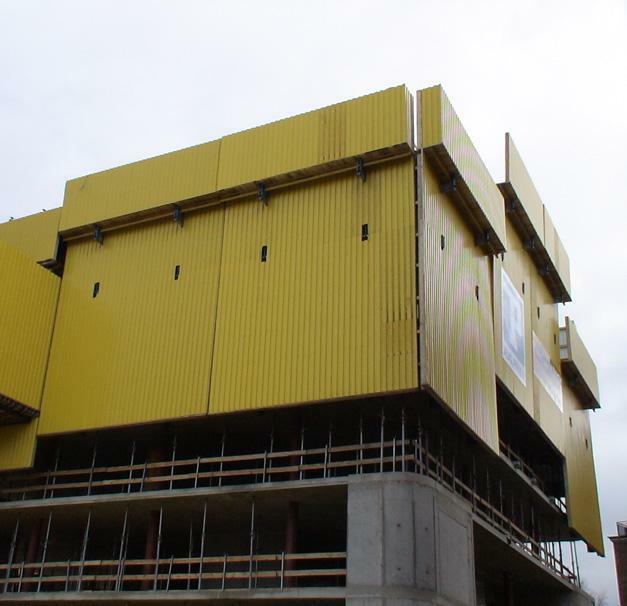 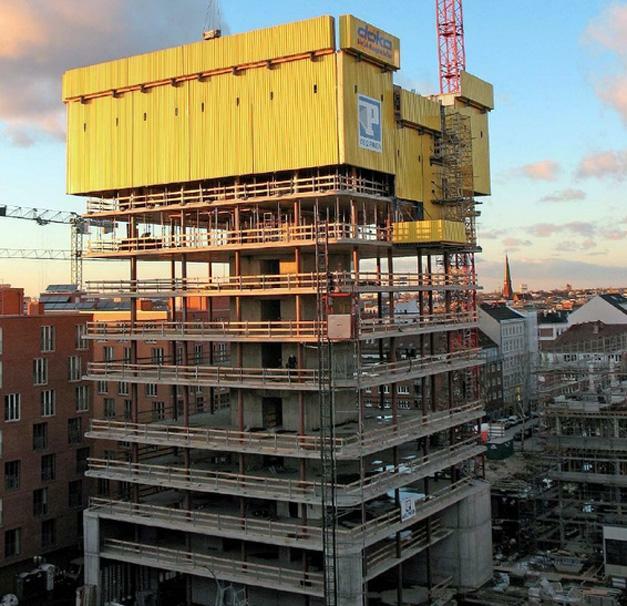 On the facade, safe working conditions on the Doka Xtra floor-slab formwork were ensured by the Protection screen Xclimb 60. 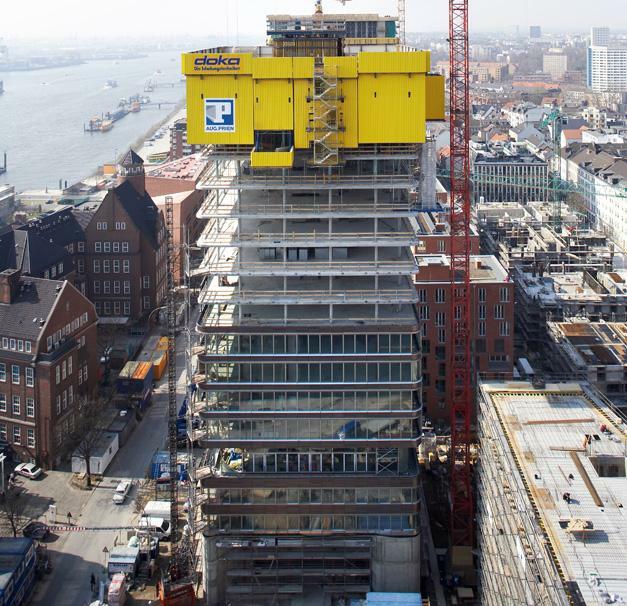 Thank you for your interest - Astra Turm. 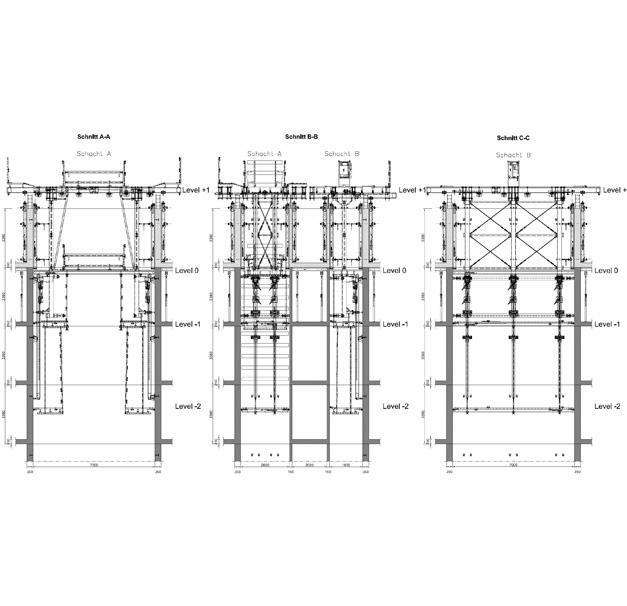 Thank you very much for your interest - Astra Turm.